Preparing for a game has become an important factor in today’s tournament practice. 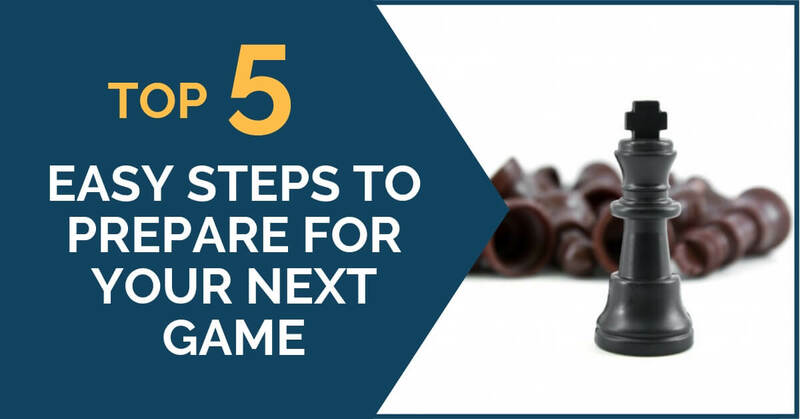 In times where the level of the average chess player has increased drastically, the pre-game preparation is considered a key step towards the desired outcome: the victory. Of course, times have changed and nowadays this task is more difficult every day. The answer to this question is always contained in the position you have in front of you. There is no rule that tells you when to do one or the other, but there are certain things in the position that usually point to the path you have to follow during your game. 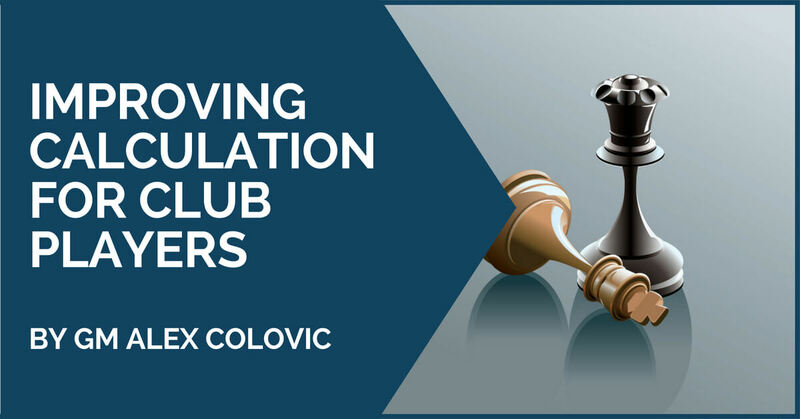 Believe it or not, the title of this article is a frequent question among club players and aficionados. 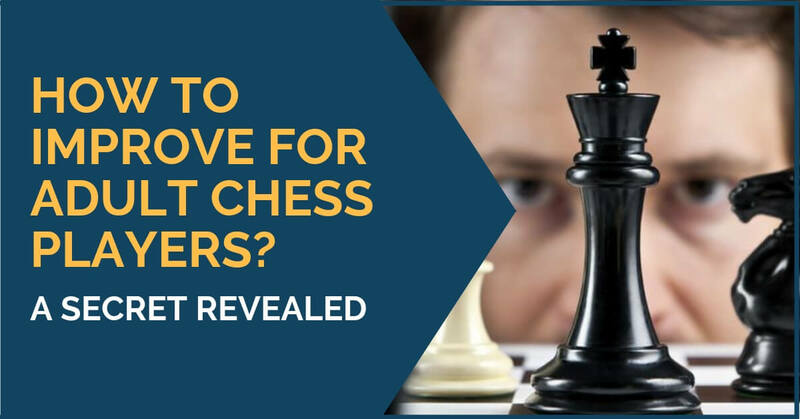 I’ve been asked this on several occasions while hanging out at the chess club. I couldn’t help but notice certain hopes for a “quick fix answer” as if there was a magic trick. Well, obviously, there isn’t any shortcut to higher ELO rating. It takes general improvement, specific training and most importantly: constant learning. This means that you need to be always learning, not just train a week with a master to get a result. In one word, consistency. How frustrating is to observe kids make leaps and bounds with seemingly no work while we adults work so hard and yet we barely make progress! 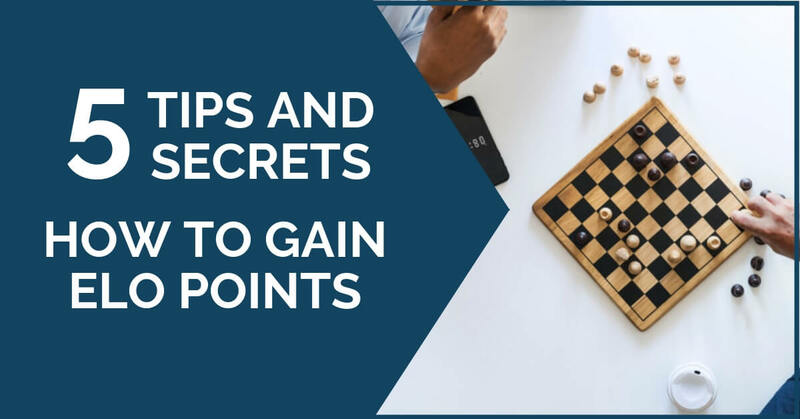 While it is true that sooner or later everybody reaches a plateau, I think there are other, hidden factors at work when it comes to chess improvement as adults. Quite often we have met club players who perform well in tournaments with classical time control and give a strong appearance of being underrated players. However, when time trouble comes they tend to collapse quite easily. 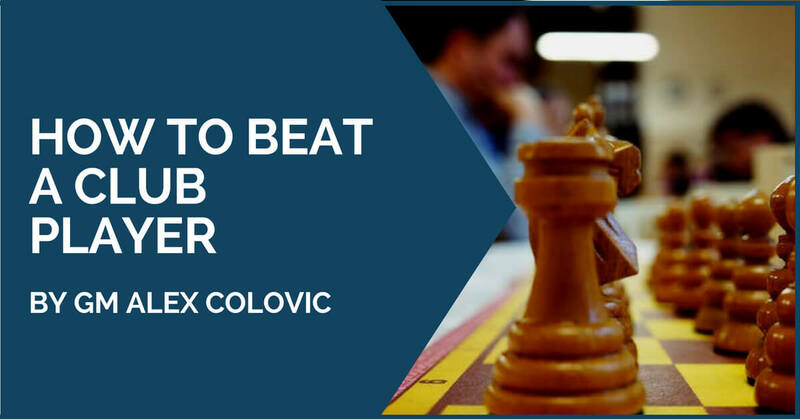 The same is seen at rapid and blitz events; some players can’t even finish the game and they end up losing by flagging or making horrible blunders. We all have seen that and it is sad, indeed. 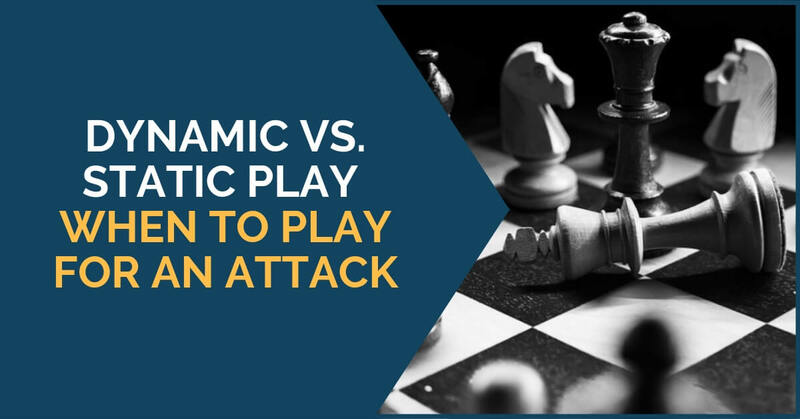 Playing good blitz and rapid is important; every strong player is competitive in these modalities and it is a fun way to develop skills. I have been a member of my country’s Olympic team for more than a decade. In the last year, I was also involved “on the other side” as a coach of the women national team. These two roles gave me a unique perspective on the preparation a national team does before the most prestigious team event in the world. 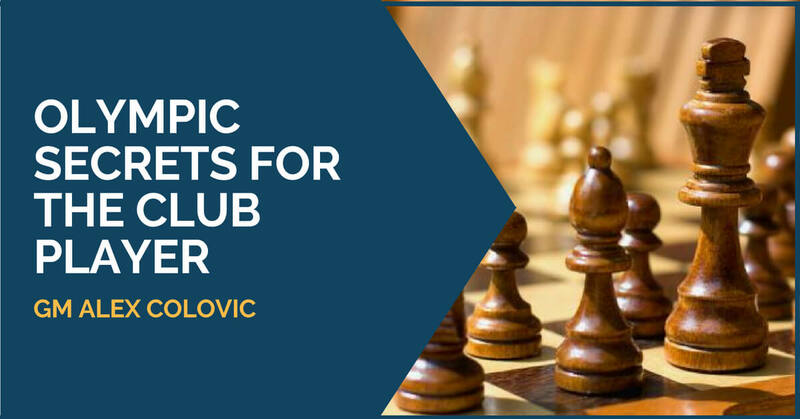 The chess-related preparation for an Olympiad consists of two parts: improving the opening repertoires of the players and improving their form just before the start of the event. The road to improvement and becoming a strong player is usually long and requires a lot of time and patience. 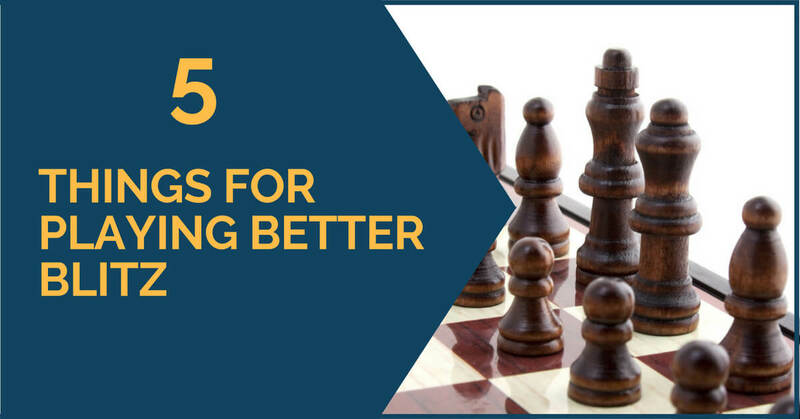 If you are a club player who doesn’t fully dedicate to chess or you are just starting the long journey of improving yourself, we suggest that you focus on improving your chess understanding. 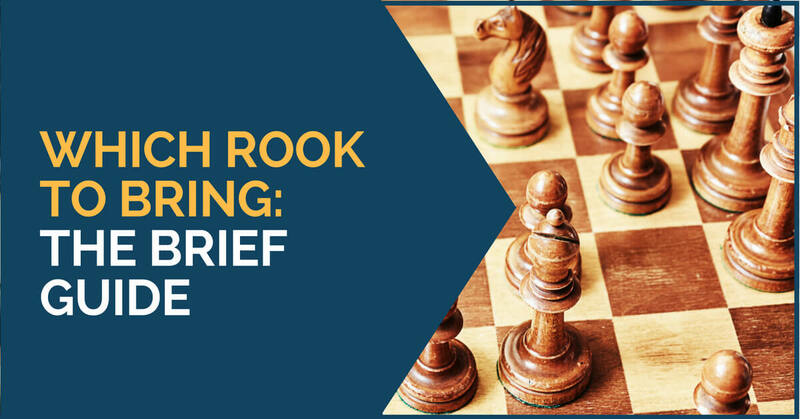 As we have said before, we believe that investing a lot of time in learning long and complicated theoretical lines is not particularly useful at this point. 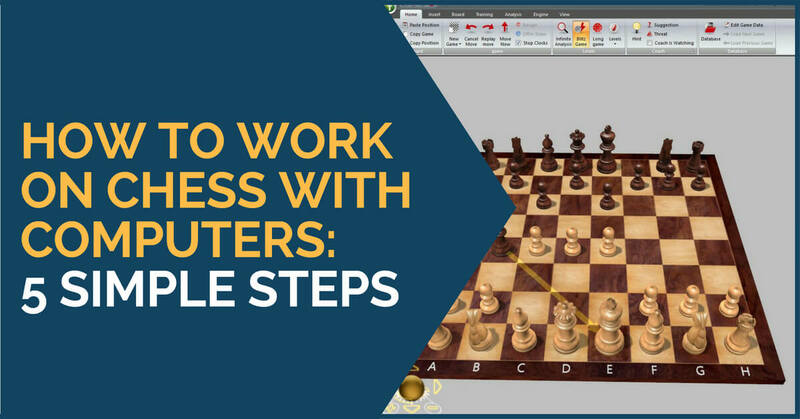 The importance of computers in modern chess is undeniable, but how important is it to you if you are in the 1900-2300 ELO range? I often get this kind of question from students who are quite addicted to the engine’s evaluation in almost every position. In this article, I will reveal my thoughts on working with computers and hopefully it will serve those seeking to make themselves better players. I’ve beaten a few, so I should know, right? It used to be so easy. I would go on an open tournament and breeze through the first several rounds, without preparation or anything. Those days were only a bit more busy than a rest day. Chess is tactics. More than one strong player has said some variation of this truth. What does that mean? In simple words, it means that if you are not careful you will lose a pawn or a piece. How do you become careful then? It all starts with board awareness. At all times you should know what is happening on the board. Where the pieces are, how they interact with each other. This awareness should be “on” at all times – don’t “forget” a piece or a pawn just because you’re calculating a sequence of moves on the other side of the board.